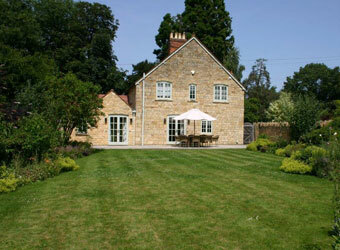 Browse below for dog friendly self catering cottages in Paxford. 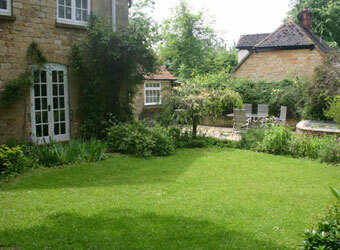 1 Manor Lodge Cottage is a beautifully renovated and restored Cotswold stone cottage that is located in the quiet village of Paxford. 2 Manor Lodge Cottage is a beautifully renovated and restored Cotswold stone cottage that is located in the quiet village of Paxford.